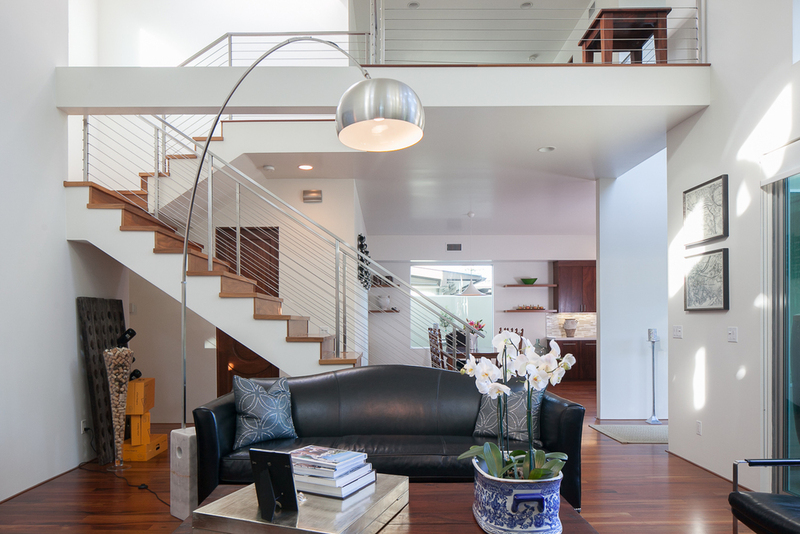 I enjoyed the design and architecture of this home. High ceilings, bright white walls and great color pallet. Here are a few images I created in the last month. It is my goal to capture exterior moments as they happen without supplemental lighting. This images was created in the early morning. I was able to get an elevated shot from the top of my Sprinter Van. This image was created late in the afternoon and what day! It rained the day before and we almost cancelled the shoot. However; the weather cleared and it was an amazing day for photography! Staged dining room with great indoor outdoor flow. The W in Hollywood has a new unit for sale. The W private pool for residents and their guest. 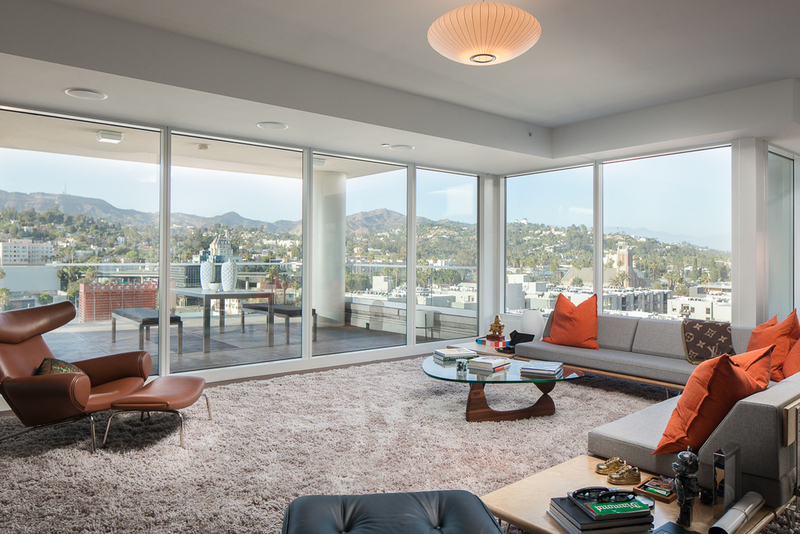 12th floor formal living room with a view of Hollywood. Hallway with views and beautiful art.